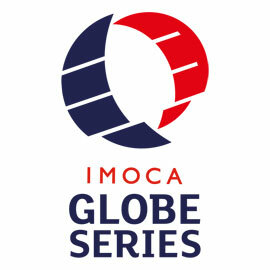 Sailors Jörg Riechers and Sébastien Audigane, who announced their entry for the Barcelona World Race in January last year, are back on board an IMOCA 60. 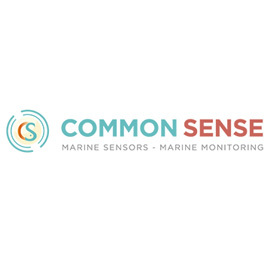 Following five months of intense preparation against the clock, this German-French partnership confirm they have a new boat, a Finot-Conq design launched in July 2007 that took 2nd place in the Vendée Globe 2008/09 and a 2nd in the Route du Rhum 2010. 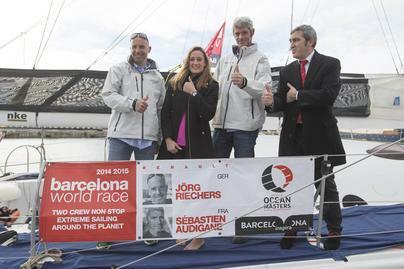 The Spanish swimmer Mireia Belmonte is to be godmother to Jörg Riechers and Sébastien Audigane IMOCA 60 for Barcelona World Race. 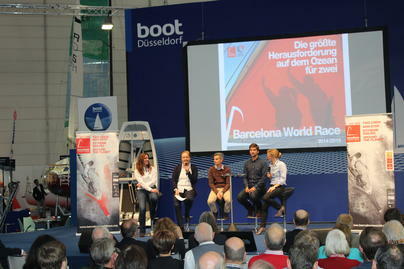 The team will be presented tomorrow in Barcelona and will announce their sponsor. 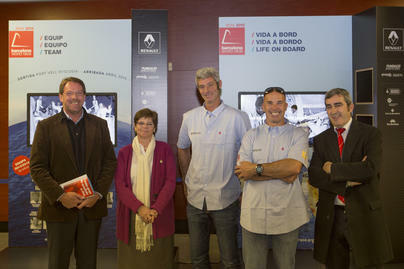 The Barcelona Maritime Museum (MMB), the Fundació Navegació Oceànica Barcelona (FNOB) and Renault joined invited media guests this morning to inaugurate the Barcelona World Race 'Turn the World Around' exhibition which is opened in Barcelona's Maritime Museum. 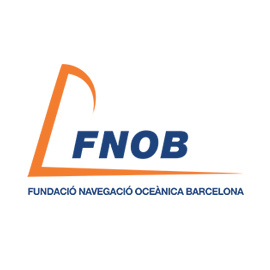 The ceremony was launched by the deputy director of the Barcelona Maritime Museum and Elvira Mata along with the communications director of Renault Spain, Jesús Presa; Renault team sailors Jörg Riechers and Sébastien Audigane and the Barcelona painter Lluís Bargalló, as well as the CEO of the FNOB, Andor Serra. 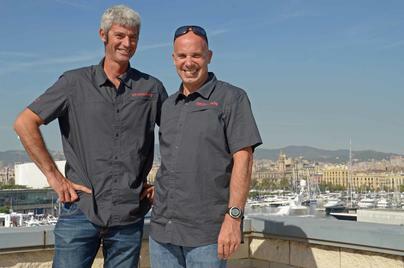 In the shadow of Barcelona's iconic statue of Christopher Columbus this morning Renault were confirmed as the sponsor of the Franco-German duo Jörg Riechers and Sébastien Audigane, who will start the Barcelona World Race, the two-handed non stop race around the world, on 31st December. 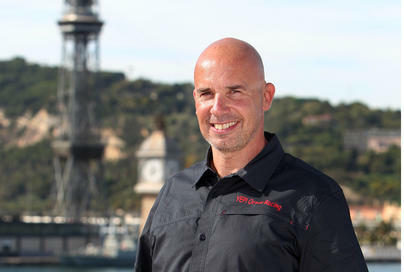 Jorg Riechers:"I also like being the underdog. 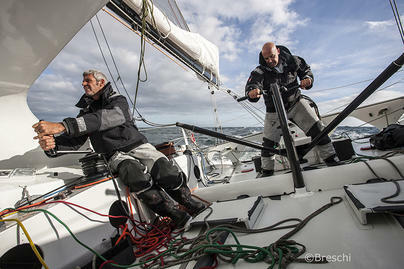 Nobody is expecting us to do well"
Everything in the garden was rosy for German skipper Jorg Riechers. 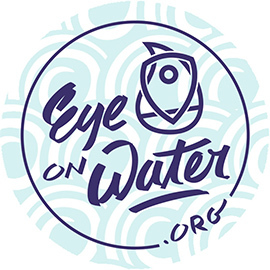 His IMOCA 60 project had momentum, he had a good boat in the Farr design which Michel Desjoyeaux had won the 2008-9 Vendee Globe and which had finished runners up in the 2010-11 Barcelona World Race with Iker Martinez and Xabi Fernandez. Oeste no era la mejor opción. En nuestro enfoque para alcanzar el podio de la regata quisimos tomar el riesgo de la opción oeste y realmente no funcionó porque el viento nos cerró el paso. 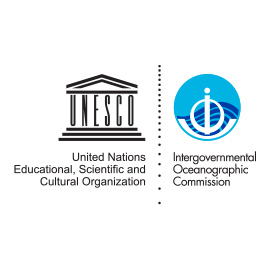 Esto ha hecho que nos vuelvamos a enganchar a la flota con 30 millas perdidas. La vida puede ser difícil.